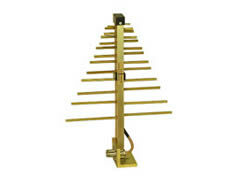 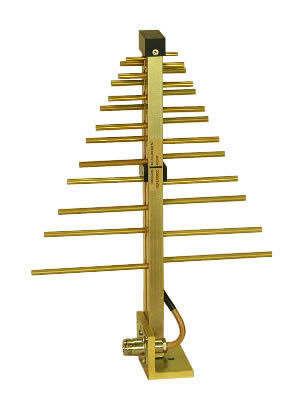 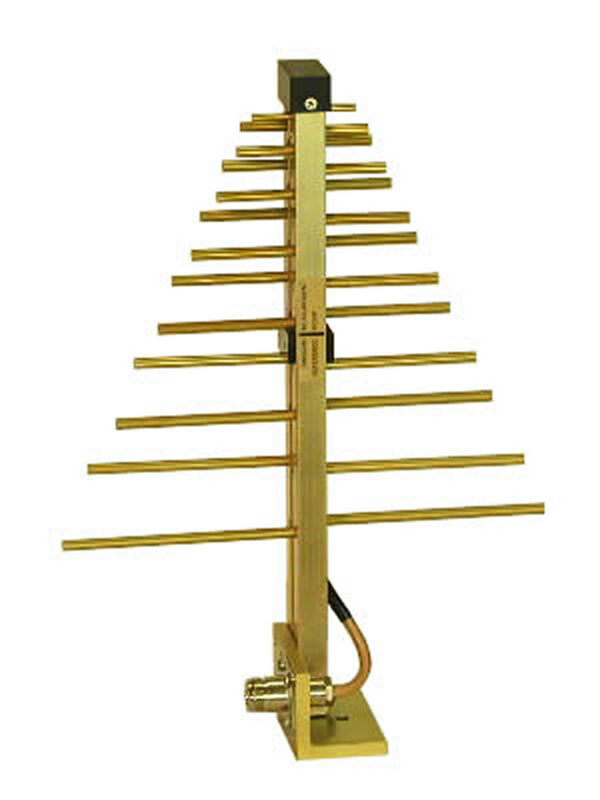 The log periodic antenna is a particularly useful design when modest levels of gain are required, combined with wideband operation. 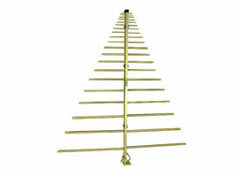 The SAS-519-4 compact Log Periodic Antenna provides optimal performance covering most cell phone, Wi-Fi, WiMAX and GPS bands This directional log periodic antenna has a medium gain, low VSWR and one of the smallest available. 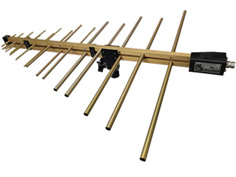 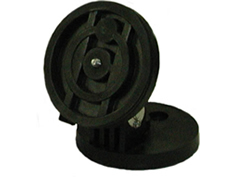 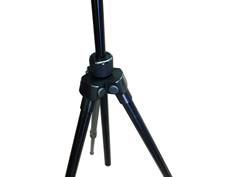 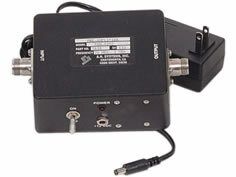 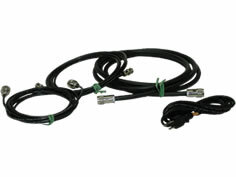 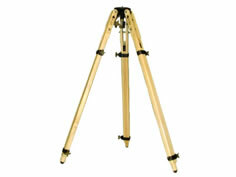 This linear polarized, directional antenna can be used for a variety of applications.